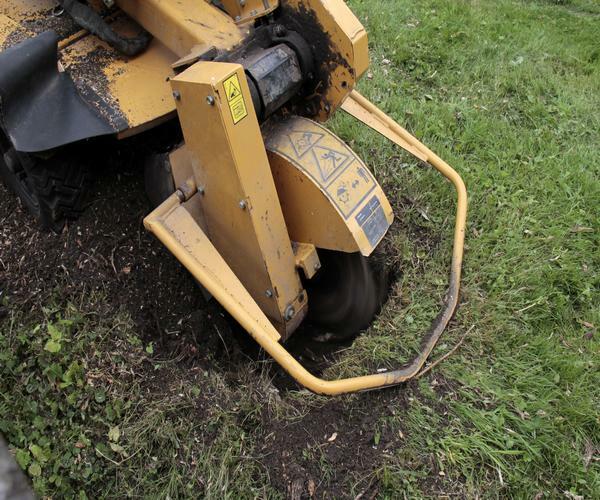 We have years of experience since 2001 providing the best stump removals in Kent. While it can become a difficult and involved task, especially for a do-it-yourselfer, we are able to complete the project efficiently and safely utilizing the best techniques, methods, and our own equipment by professionals that are experts in operating it! As we do with all of our tree care projects, we will keep you informed of our plan of action and the precautions we take, such as avoidance of gas lines and water pipes that could be damaged. Call Pacific Tree Service today for the finest professional team in the area! 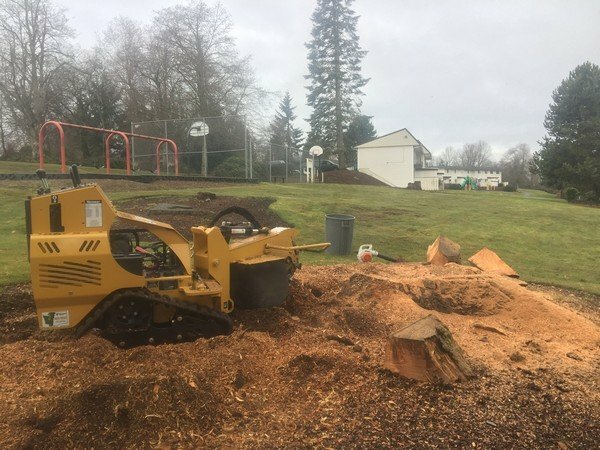 We are professionals specializing in the challenging and demanding process of tree stump removal in Kent. As specialists, we provide safe and excellent results at the most affordable prices in the area, and are fully-equipped to do the job efficiently with the use of our well-maintained quality equipment. You can also count on us to handle all related details such as flagging the area and notifying the utility companies. We are specialists that provide professional tree removal and stump grinding services in Kent. 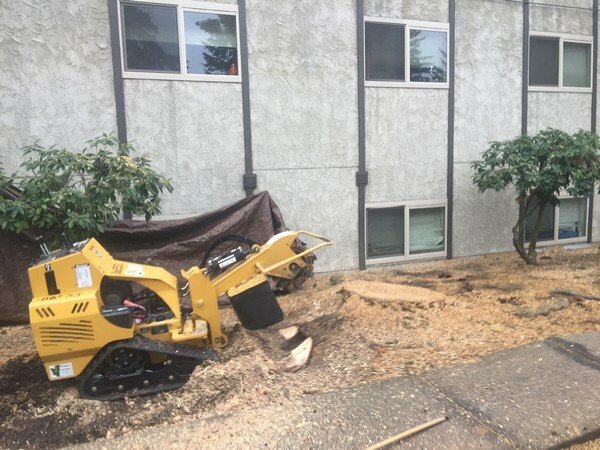 Considered to be the most reliable method, we can complete an entire project in several hours with our heavy-duty equipment that has the capability of literally crushing a stump to the ground through mechanical means and breaking it into small chips and fragments suitable as mulch.